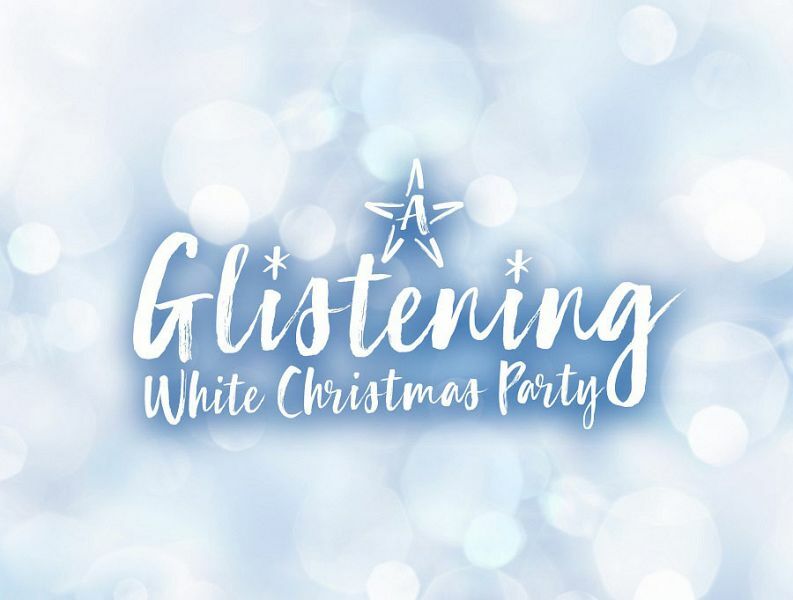 This Christmas, you’re invited to join us for this fantastic ‘Let it Snow’ themed Christmas party that’s taking place at one of Manchester’s top four-star venues throughout December! You and your team will experience a fun filled evening that includes a delicious three-course meal, decadent cocktails and some top entertainment that will have you dancing the night away! On arrival, you’ll be provided with a warm welcome from the friendly and dedicated team, who will show you in the direction of the party room, where a night of festive celebration awaits. Get those festive vibes flowing with a complimentary Vodka Slush which will help you relax away from the pressures of the workplace. As you sip upon your slush, you’ll enjoy the sounds of the live singer, who really sets the scene for a great night ahead. 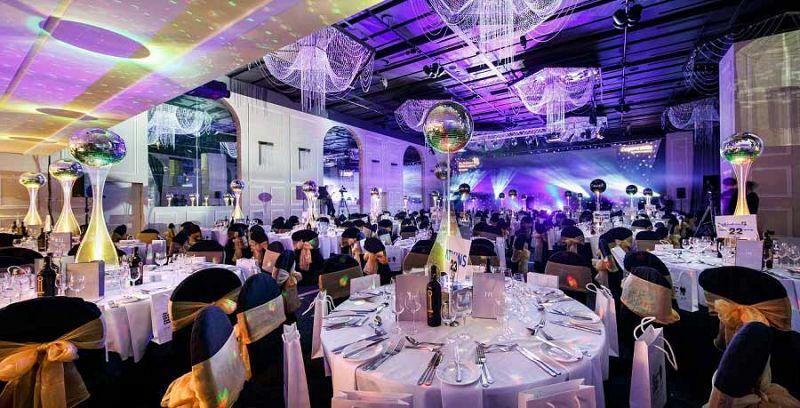 Gaze around the room and take in the impressive sights of the themed ballroom and marvel as cannons fire out snow and confetti to get everyone in the spirit of things. It won’t be long before your seated at your impeccably decorated dining tables, where you’ll be served a mouth-watering Christmas feast. Whether you’re after traditional festive fare, or you’d like something a little different, there really is something here for everyone including vegans, vegetarians and those with gluten-free requirements. The night shows no signs of slowing down as the sounds of music are heard and the venue's talented DJ is playing in full swing. Get ready to let loose and bust some moves to a top selection of all the latest and greatest tracks. If you’re not ready to head home when the party finishes at 2.00am, then you’ll be invited to head up to the venue’s ‘Late Lounge’ on level three which is open until 3.00am, so the fun doesn’t have to stop! 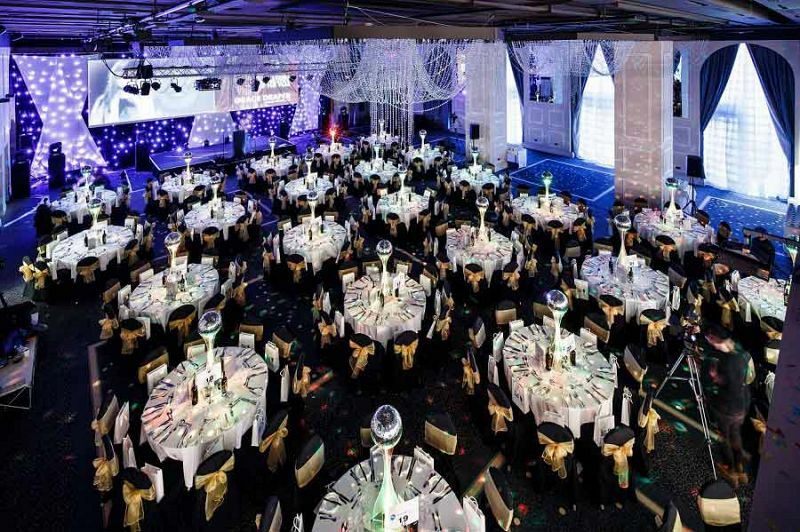 Send an enquiry through today and make the first steps in organising your Christmas party in Manchester!